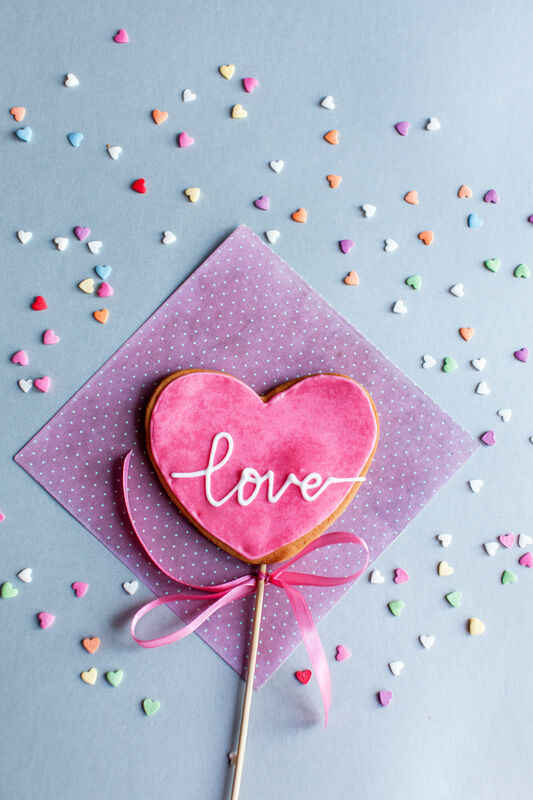 To quote Wikipedia, “Valentine’s Day, also known as Saint Valentine’s Day or the Feast of Saint Valentine”, is rolling into the midst of this special month! 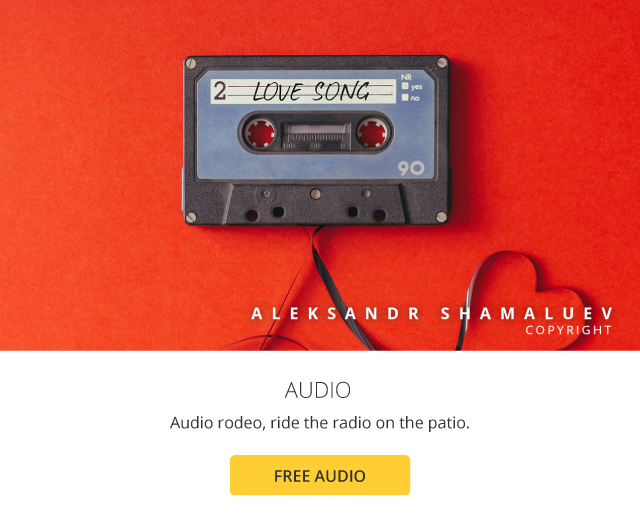 As you can probably guess, our free collection for February is all about the love. 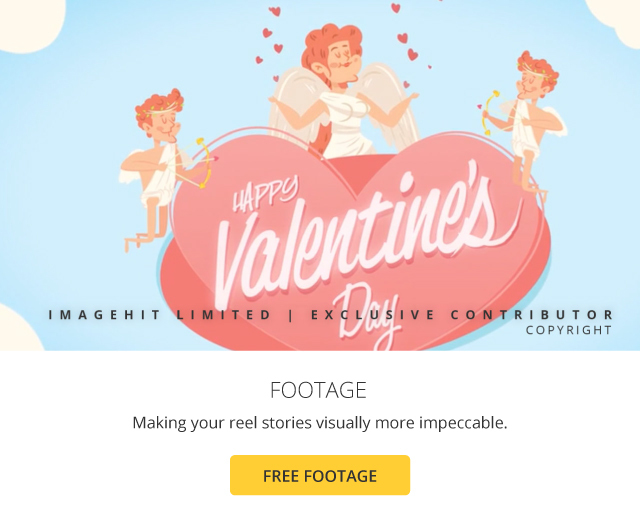 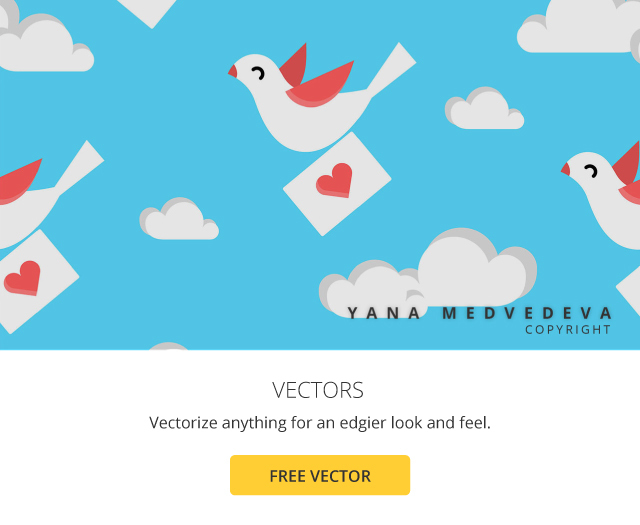 From cute, brightly colored vectors to sweet, pastel and heart-filled video clips, you can use these free stock photo, vector, footage and audio to add an extra punch (or a handful of rose petals) into your artwork to give your projects a lovey-dovey feel. 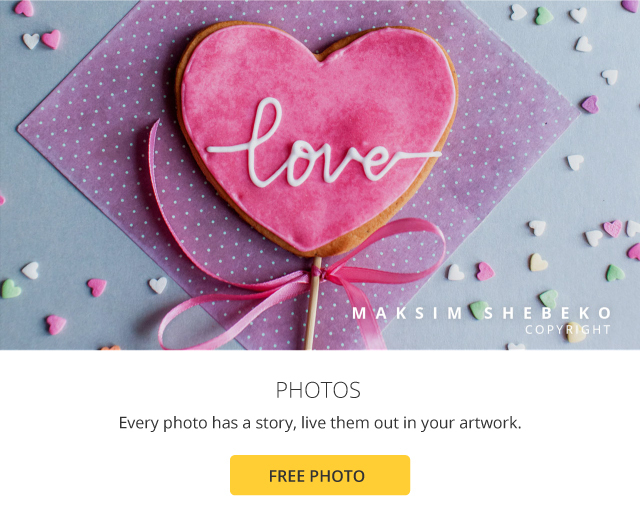 Click the images below to download your chosen content — or better yet, download them all.